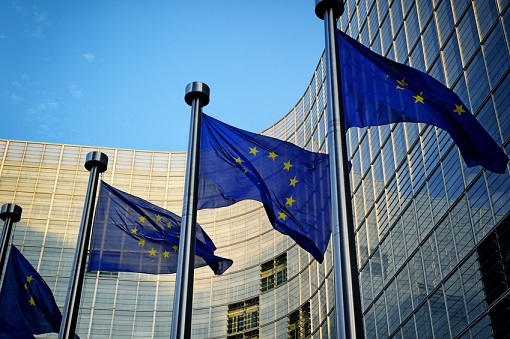 The Global Reinsurance Forum, a body representing reinsurers, has reached out to the European Commission to ask for passporting rights to be kept. With Britain leaving the European Union (EU) and without equivalent regulatory regimes, reinsurers want passporting arrangements to still be in place to allow them to sell services across the EU even without local operations. “If passporting arrangements for EU reinsurers into the UK and vice versa are not maintained, then national regulations will inevitably make cross-border reinsurance between the two jurisdictions more difficult and expensive,” said the Global Reinsurance Forum in its letter to the Commission. According to a report by Reuters, the group believes Brexit raises difficult questions about the future trading relationship between the EU and the UK. It said the Global Reinsurance Forum wants existing arrangements to continue under a subsequent trade deal. “We strongly support the position that the UK should continue to operate an insurance regulatory regime which is consistent with Solvency II,” wrote the 13-member group chaired by Lloyd’s chief executive Inga Beale. Members include Munich Re, Scor, and Swiss Re. Last January a deal was struck between the EU and the United States to enable US companies to sell policies more easily across EU countries and to allow EU firms to increase market share in the US. What’s behind the US-EU insurance deal? 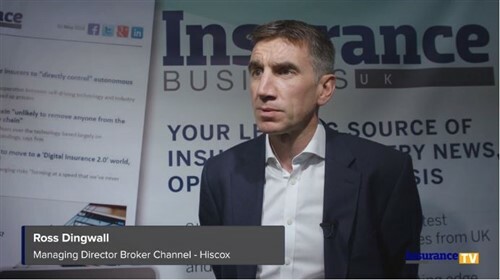 How can smaller insurers and MGAs prepare for Brexit?